Great project. I would definitely buy it again next year. Love this. My kids had a great time planting trees! We planted pine tree seeds in honor of Earth Day. I thought it was cool to be able to see a plant grow from a seed into a huge tree that could live for 100 years. 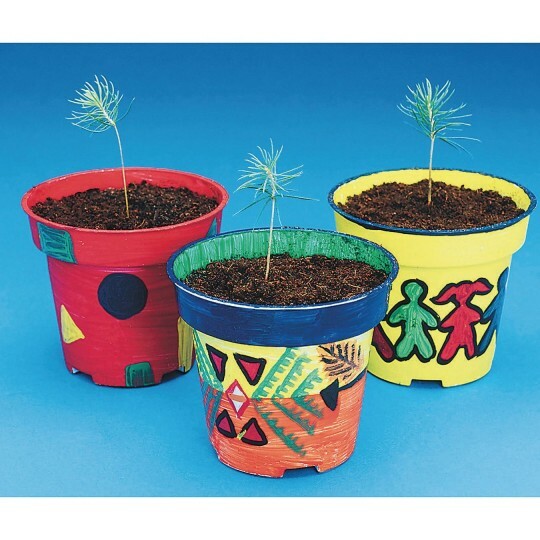 I ordered this to do with the residents for earth day. They were very excited and engaged. However when they went to plant the trees there was only three seeds in the pack. They were very disappointed. 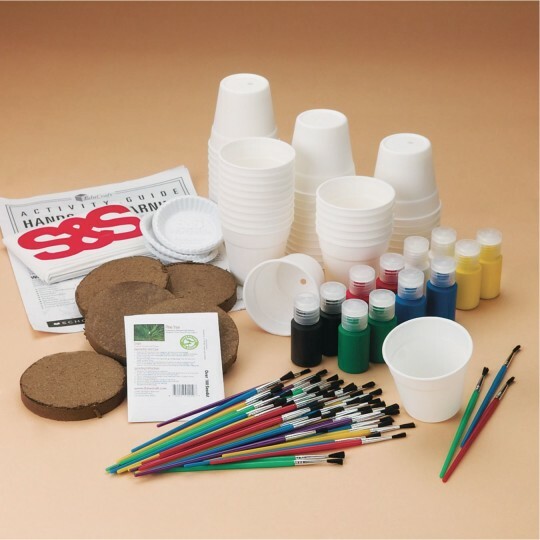 Very simple craft that provided discussion about the earth and ecology.